Dee Diaz is originally from Michigan and is now a Floridian for life. She has over 8 years of experience in Fundraising and Events in South Florida. 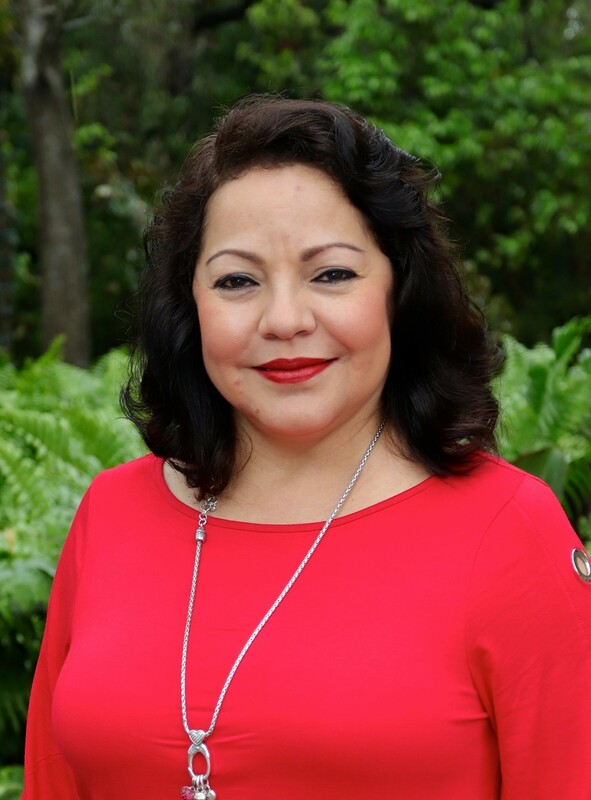 She currently assists in all areas with the Deering Estate Foundation.